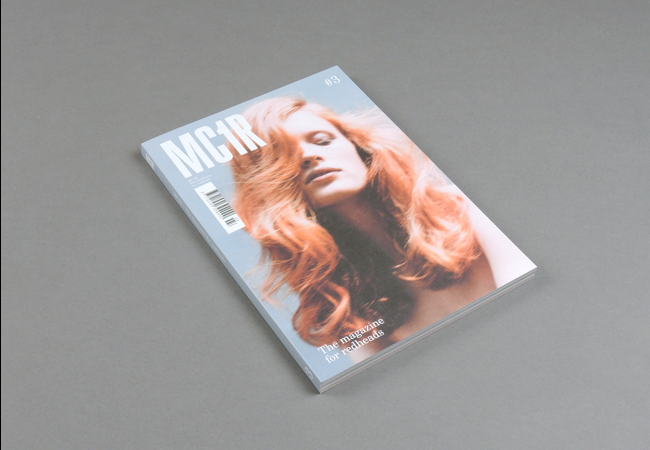 MC1R # 03 | soda. 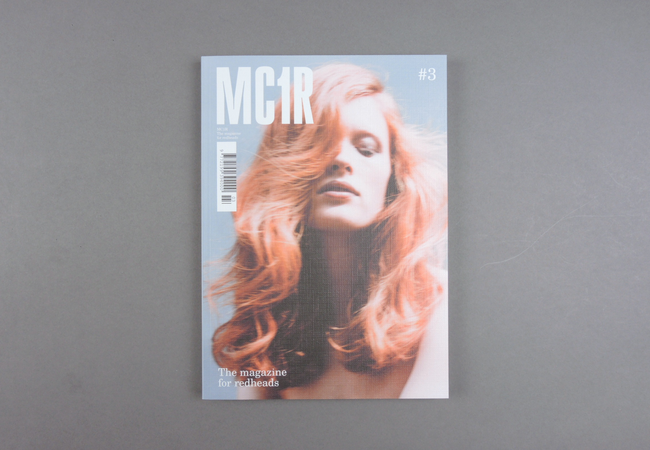 MC1R #3 has 160 pages full of content, 34 great international features and at least the worldwide shipping is free from this issue on. 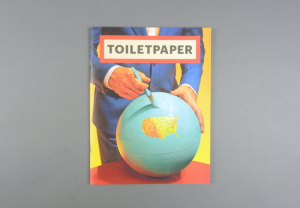 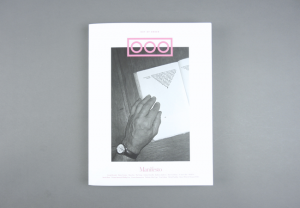 With issue #3 we got totally new discussions, photos, artists, illustrations, critism and interviews which you can only get in this print magazine. 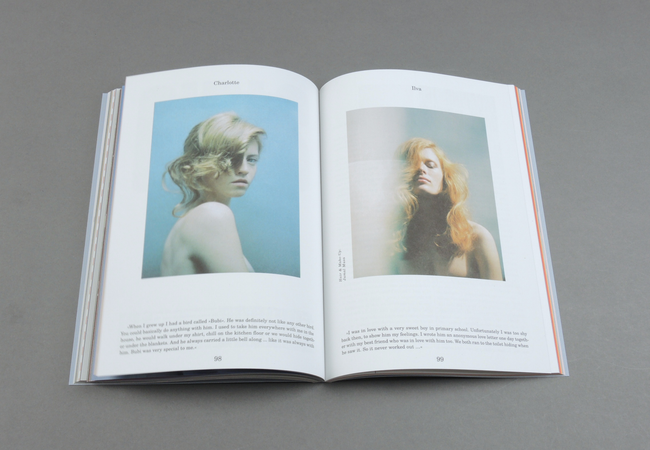 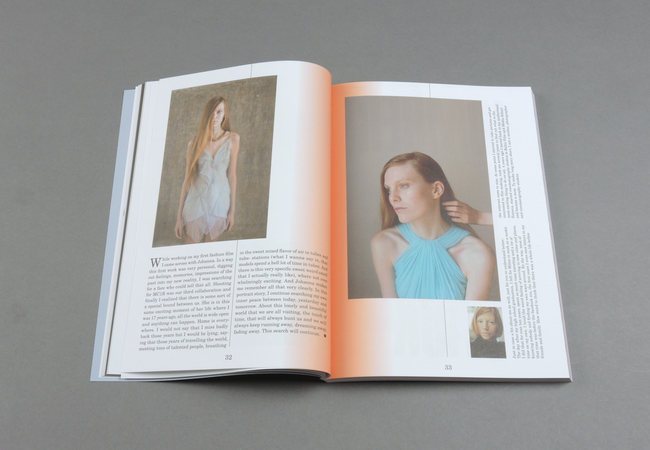 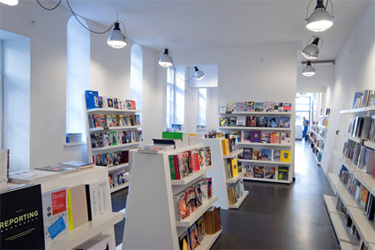 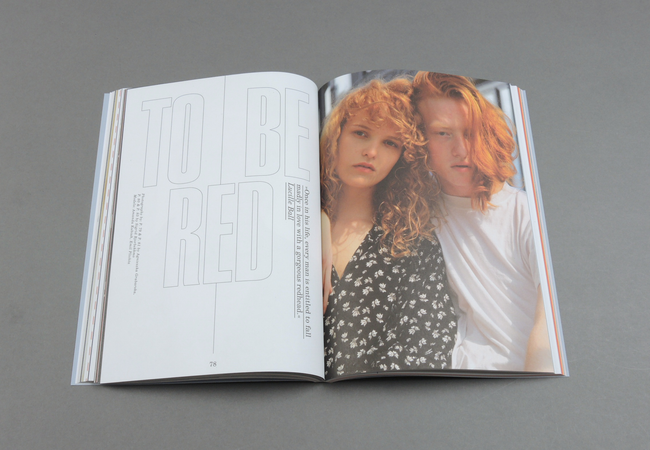 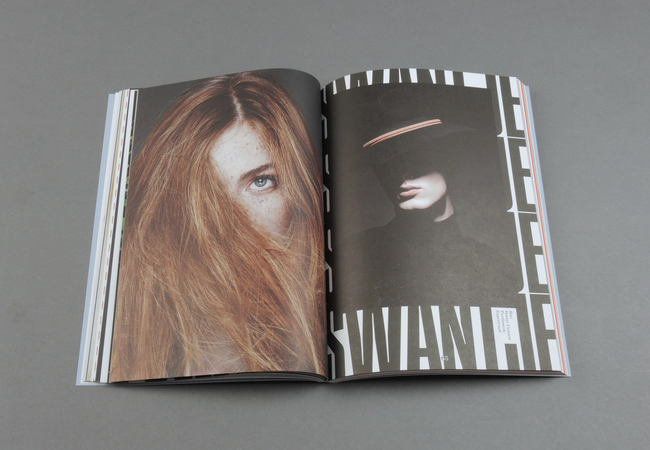 The magazine is now worldwide unique and one of the biggest collections of art for redheads ever! 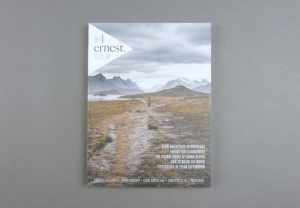 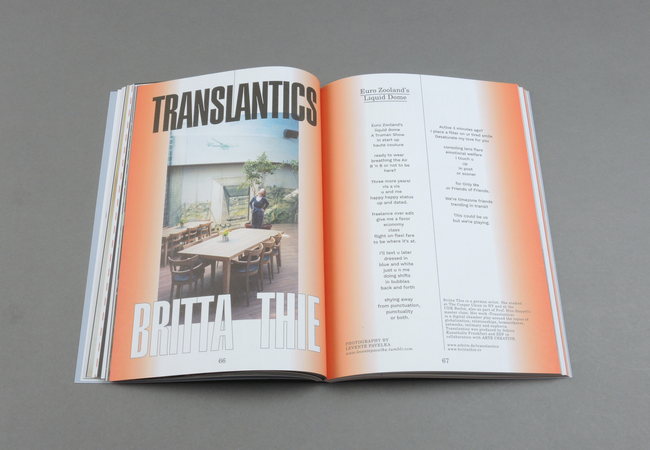 This issue features interviews, projects, art and photographs from: Iga Drobisz, Larsen Sotelo & Faith Picozzi, Anna Tea, Jennifer Medina, Swantje & Linus Wördemann, Natasha Culzac, Jake Hold & Katrina Lilwall, Jacky Colliss Harvey, Thomas Sing & Lily Newmark, Mark Elzey, Birte Mühlhoff, Nurit Benchetrit, Jessica Shailes, Barry Singleton, Emma Kelly, Elisabeth Ness, Alerte Rousse, Enno Lenze, Brandon Connelly, Max Weinland, Britta Thie, Sam Barker, Mathilde & Nikita, Neelam Khan, Brian Bruno, Janneke de Kort, Nathan Wyburn, Patrick Kyle and Alessandra Genualdo.